WATCH: With The Midterms Over, What’s Next For The Texas Legislature? 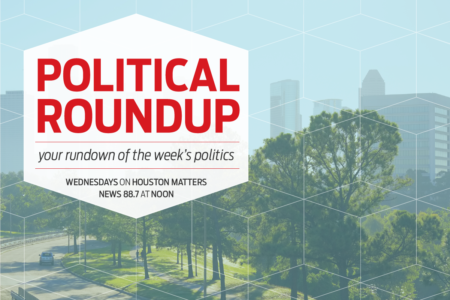 Guest co-host Sonny Messiah-Jiles (CEO and Publisher of the Defender Media Group) joins host Gary Polland for a discussion about changes in the makeup of the Texas Legislature following the midterm elections, gaining insight into the most pressing issues facing Harris County and Texas residents. Topics include education funding, health care, and more. With guests Paul Bettencourt, Texas State Senate, District 7; and Gene Wu, Texas House of Representatives, District 137. Original air date: November 16, 2018. 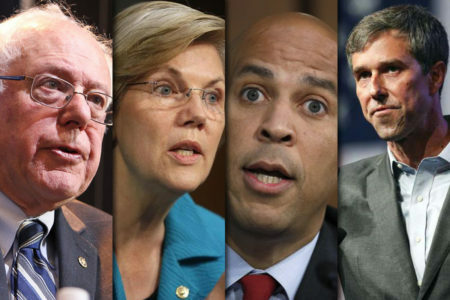 How Old Is Too Old — Or Too Young — To Run For President?